Wishing you a special Valentine’s Day filled with self-love and compassion. Be your very own Valentine. You are beautiful. 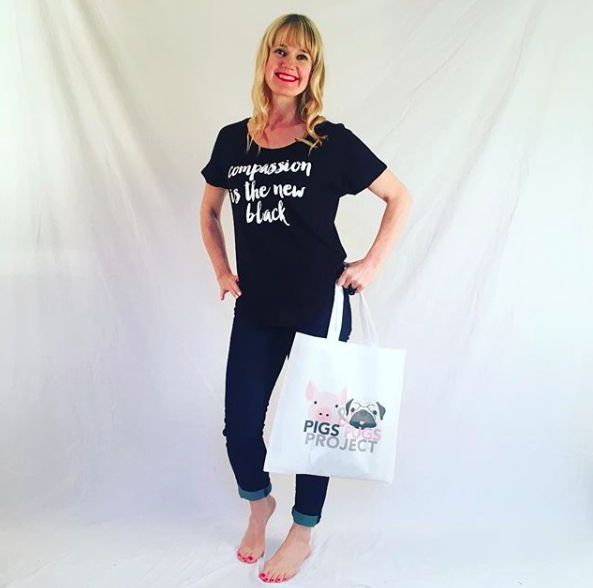 I’m writing to share a peek into our new spring collection, our new fashion activist tee, videos of a few of our new designs, AND a 25% off sale. Meet our new spring colors eclipse and emerald above. Aren’t they beautiful? After weeks of designing, samples, and more samples, I’m delighted to share the videos below showcasing four of our five new designs. Available mid-March at TranquiliT.com. We’ll also be releasing a knee-length duster with pockets and a cozy cowl! As a gesture of love, please use code LOVEISLOVE to save 25% off all pink and red items today through 2/15. Code is for use on rose, marsala, and wine products only.